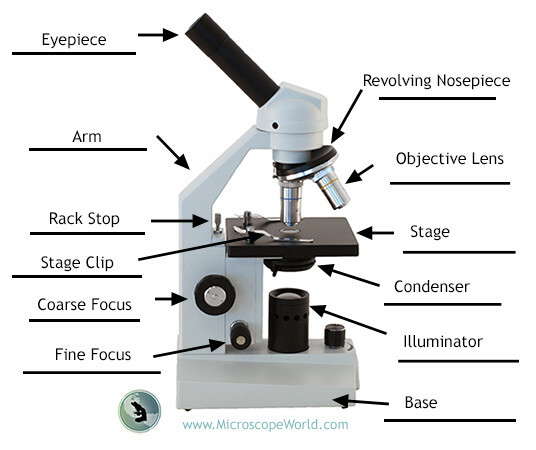 Labeling the parts of the microscope is a common activity in schools. Below you will find both the label the microscope activity worksheet as well as one with answers. Microscope World has PDF printable versions of both microscope activities shown below that you can print and use for free here. 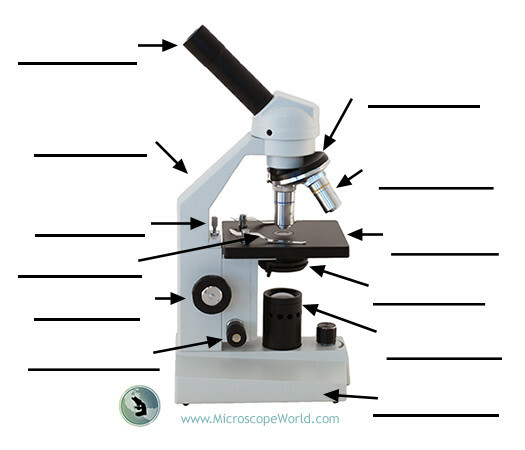 You can learn more about the different parts of the microscope here.